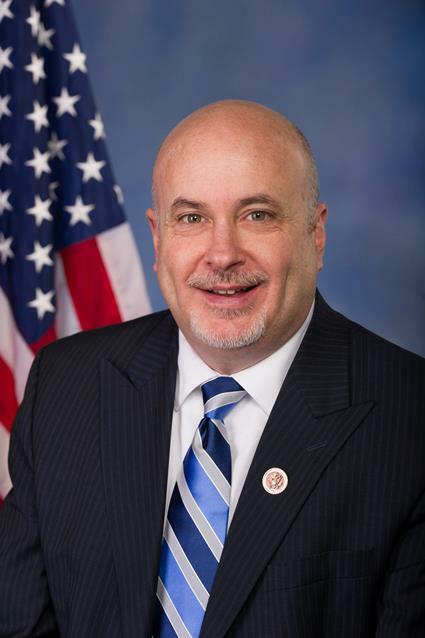 WASHINGTON, D.C. – Today, U.S. Reps. Mark Pocan (D-WI) and Keith Ellison (D-MN), along with Rep. John Lewis (D-GA) and 24 original cosponsors introduced a resolution, which would explicitly guarantee the right to vote. At a time when voting rights across the country have come under unprecedented assault and faith in our election process is being undermined by President Donald Tump, the Pocan-Ellison Right to Vote Amendment would amend the U.S. Constitution to provide all Americans with the affirmative right to vote. While most Americans believe an explicit right to vote is enshrined in our Constitution, the Constitution contains no expressed guarantee of an individual’s right to vote. A constitutional amendment can ensure this right is guaranteed while also providing a pathway to challenge attempts to restrict voting rights. The ongoing assault on voting rights in states across the country underscores the need for a constitutional amendment guaranteeing the right to vote. According to the Brennan Center for Justice, at least 46 bills to restrict access to registration and voting have been introduced in 21 states as of February 1, 2017, including efforts to require a photo ID, make voter registration more difficult, reduce early voting opportunities, and make it harder for students to vote. This legislation is also cosponsored by Reps. Earl Blumenauer (D-OR), Brendan Boyle (D-PA), Matt Cartwright (D-PA), Judy Chu (D-CA), Steven Cohen (D-TN), John Conyers (D-MI), Elijah Cummings (D-MD), Mark DeSaulnier (D-CA), John Garamendi (D-CA), Raúl M. Grijalva (D-AZ), Eleanor Holmes-Norton (D-DC), Hakeem Jeffries (D-NY), Marcy Kaptur (D-OH), Alan Lowenthal (D-CA), Jim McGovern (D-MA), Gwen Moore (D-WI), Donald Norcross (D-NJ), Lucille Roybal Allard (D-CA), Tim Ryan (D-OH), Louise Slaughter (D-NY), Mark Takano (D-CA), Marc Veasey (D-TX), Debbie Wasserman Schultz (D-FL), and Bonnie Watson Coleman (D-NJ).